Home > Life > Single? So What?! 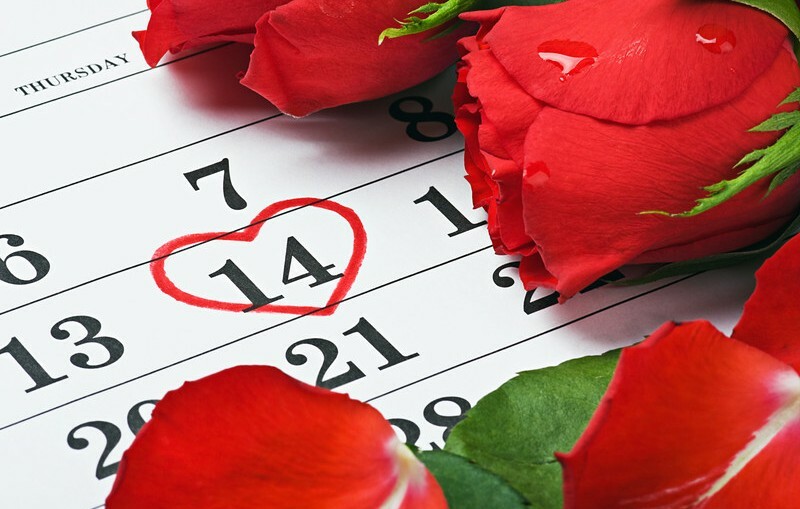 Celebrate Valentine’s Day! DISCLAIMER!!! If you are looking for that Singles’ Valentine’s Day Post about how to get/keep a man/woman, how you won’t be single long and to keep hope alive….. sorry this isn’t it. Valentine’s Day is notorious for being tough on my single brothers and sisters! I say why complain about being single for the holiday when you can still celebrate it? Every time I come across a post on social media about how terrible it is being single on VDAY, in my head I think, “But it’s just ONE day”…. As a serial monogamist, I had no idea what single adults do on Valentine’s Day until I made myself single status before V-Day last year. I could only go off of the sometimes desperate, angry, and depressing social media posts of some of my unhappy but expressive single friends. I made the conscious decision to make my fave “Hallmark Holiday” just as entertaining and fun as always despite my newly single status! Do remember, Valentine’s Day is NOT solely for the romantically involved. Don’t freak out!!! Yes. You’re single….on Valentine’s day. Don’t sit at home watching “Say Yes to the Dress”, “Eat, Pray, Love” and “Bridget Jones’s Diary” while awaiting the inevitable engagements to start popping up all over social media. Do pamper yourself!! Buy yourself a gift! Do things that you love to do. See a movie, get a Massage, Hit the Salon/Barbershop, or dine at your favorite restaurant! Spoiler alert: You CAN enjoy these treats solo. Don’t be a Debbie Downer or Negative Nate because you’re single. DEFINITELY do not go spreading sour nothings all over social media. It’s not a good look. Do share loving cheer to your friends and family. When we were little we bought our friends Ninja Turtles and Carebears cards and those hard, stale, teeth chipping candy hearts. That’s love! Why did this stop? Don’t call the ex. I REPEAT, DO NOT CALL THE EX!!! Oh…and no texting/DM/Messaging/telegram/message in a bottle/ note carrying pigeon either. They are an ex for a reason. Don’t open that book of worms because you’re “in your feelings”. Do order food, veg out, and binge watch your favorite shows from your DVR / Netflix / Hulu. Don’t go on the pity date. If you were NOT interested before Valentine’s Day, don’t go on a date with someone just to avoid being alone. Do host a party or get out with other singles. It does not have to be a “Valentine’s Day” party or event, but there are many people in the same single boat who just want to get out and have some fun! Last year I went to a comedy show with Family & Friends. This year?? I’ll be hitting a birthday party, going for a massage, and enjoying NBA All-star weekend. Founder & President of Beautable. 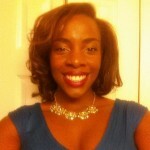 Director of Sales & Marketing at Nicole-May LLC.